Adventure waits round every corner in Malawi. 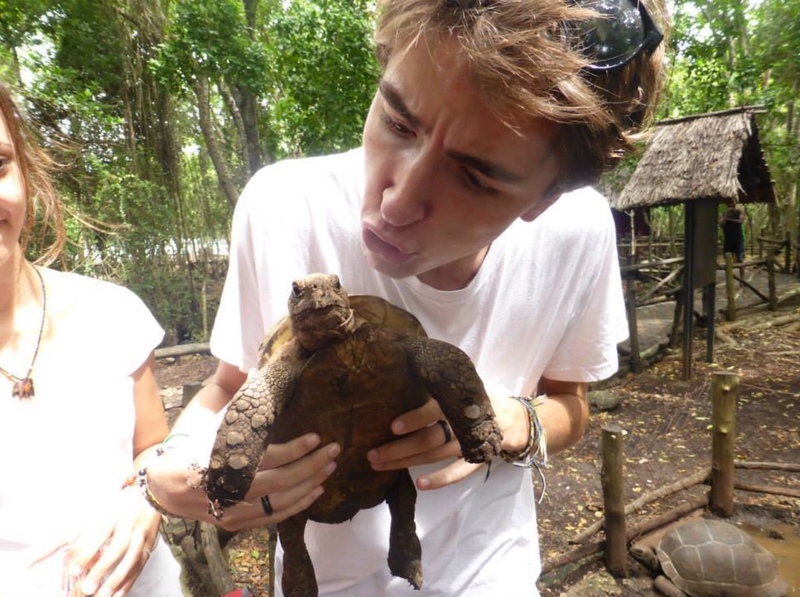 Experience extreme sports, wildlife safaris, wonderful people, amazing scenery and more on our gap year volunteering program. Wildlife encounters, stunning scenery and incredible people. 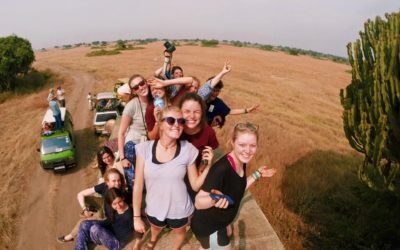 Want to know more about a Gap Year in Malawi? You can travel for as long as you like, whenever you like but our next group program departs on 13th January 2020. You can stay for anywhere between 2-16 weeks depending on your plans. We also offer group discounts if you wish to travel with your friends. What can you do in Malawi? 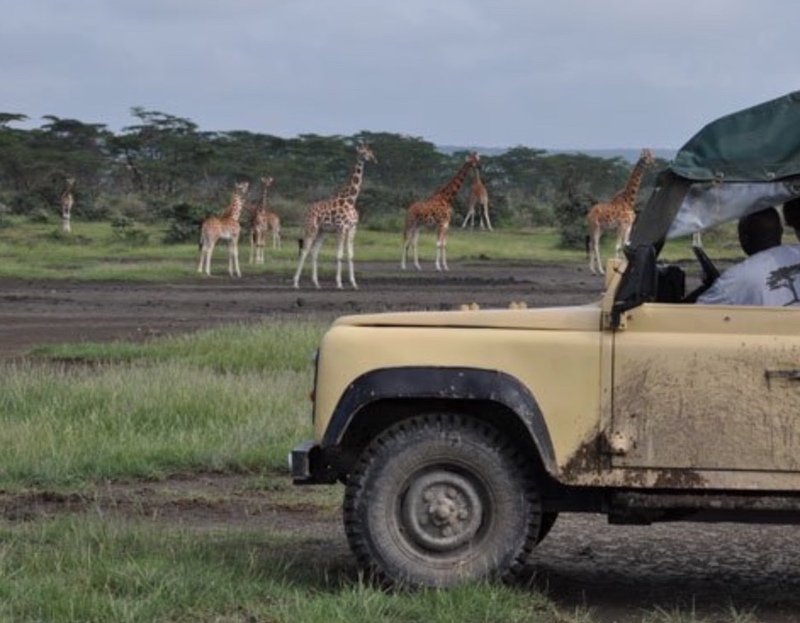 After your volunteering program you can travel to Kenya for a Safari adventure. Make your way to the coast and enjoy water sports and beach days on some of Africa’s beautiful beaches. There is wildlife everywhere you look in Malawi, you will be amazed at who you make friends with! The orientation course for the Malawi Venture takes place on the outskirts of the capital of Malawi, Lilongwe. You will share accommodation with your fellow AVs and will have all your meals cooked for you. In between briefings you can relax, explore Lilongwe and settle into your new surroundings. At the end of the orientation course you will be taken to your AV houses, ready to start your project for real. The AV representative will leave you to settle into your new home, but remember they are never more than a phone call away if you need them! If you have chosen to spend some time in the classroom all lessons are taught in English and the schools appreciate help in English, maths, science, art, drama, music and computers (if they have them). It would be extremely helpful for you to spend time with students who have been left behind at the back of the class, teaching them to read, write and speak English in smaller groups. You can run your sessions in pairs or on your own. Outside of this you will spend time planning for lessons or for your one to one sessions, and may have homework to mark! In addition to this AVs make a big impact by running after school clubs – these include debating, reading, French, modern dance, art, music or drama; AV volunteers have run talent shows, produced school newsletters and magazines or started a choir. Many AVs choose to brighten up classrooms by painting them or decorating the walls with educational murals from the alphabet and numbers to world maps and the solar system – let your imagination run wild and leave your mark! Each day you will spend time socialising in the staff room, usually over a cup of chai (sweet tea) or lunch. This is a great chance to get to know you fellow teachers and learn more about them. They will be keen to talk about where you are from, your family and life at home whilst you can practice your Chichewa! The teachers will be on hand to show you round and advise where to shop, the nearest internet café etc. They will also be a good link to other work within the community, with the potential for helping at orphanages, medical clinics or community centres depending on where you are and how much you want to do outside your responsibilities in the school. At weekends and public holidays you can stay at home or travel further afield. You may want to continue work on projects you have started, such as painting a classroom or run an inter school sports competition. Alternatively you can head to the local town to shop, check emails, catch up on news from home, or meet up with other AVs, visit their schools and travel to different parts of Malawi. 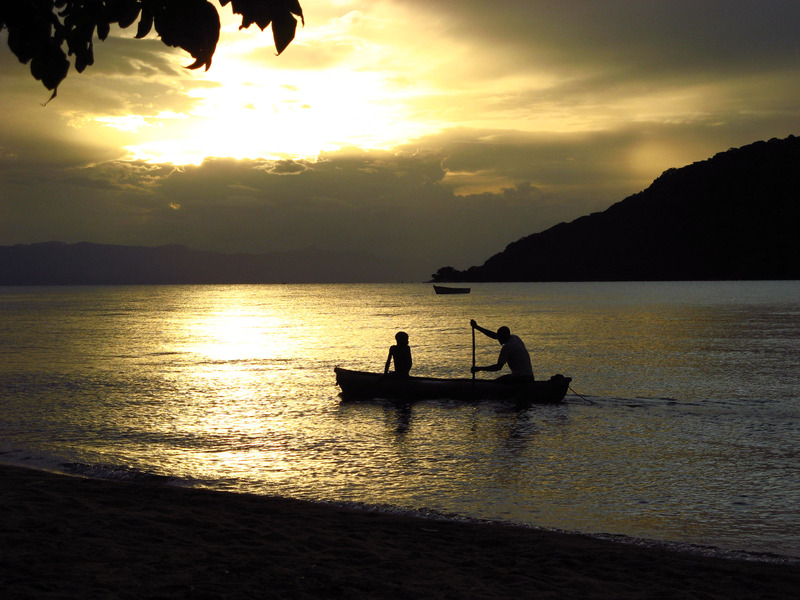 You won’t be stuck for things to do in Malawi at weekends – AVs often meet up and head to Mount Mulanje, the Zomba Plateau or Lake Malawi, particularly visiting Nkata Bay, Cape Maclear and Senga Bay. You will live in designated AV houses with fellow volunteers. An important part of the AV experience is living in local accommodation, shopping at the local markets, being invited to fellow teachers’ houses as well as entertaining the staff and fellow AVs. Depending on the school, and size of the house, you may be living with between two – four AVs. Other AVs from your group will be in nearby, clustered around Lilongwe and Zomba, with a few schools also in Dedza and there will often be a chance to meet up. The accommodation in Malawi is possibly the most basic of all the AV projects in Africa. The house itself will probably have a bedroom(s), a communal/cooking area and somewhere to wash. It is very unlikely to have electricity, running water or lavatories. Instead there will be an outside pit latrine or ‘long drop’. You will need to collect water from a local source using jerry cans, or buckets, just like everyone else. You will quickly get into a routine of sterilising the water by boiling it. Whatever house you get, you will grow to love it and soon feel very much at home! We encourage independence and so you won’t have someone cooking and looking after you – it’s a chance to step up and take responsibility for yourself. You will be given a daily food allowance and will be expected to shop at and cook for yourself. This is the best way of getting to know people, being involved in the community and gaining an understanding of living there – you are not a bystander watching from afar. 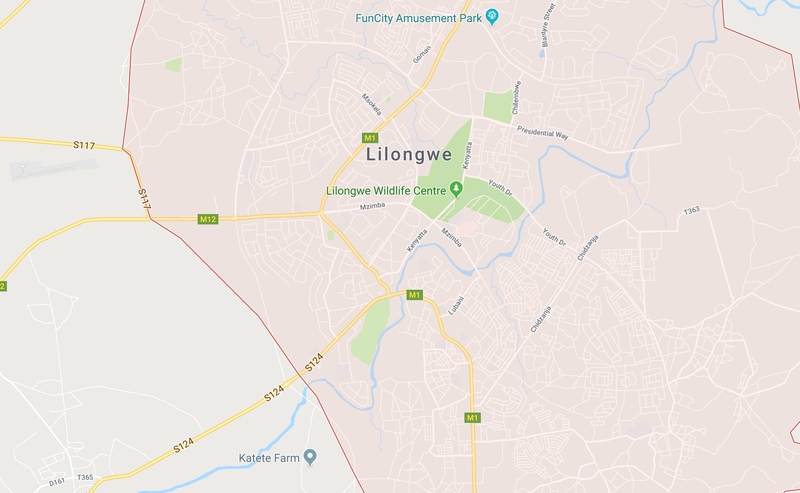 You won’t be far from main roads linking you by mini-bus to Lilongwe and Zomba, where you will be able to use the internet cafés for email and change money. Whilst not living with you full time the AV representative is never far away and there whenever you need them. They can be contacted by phone 24/7 and will visit you during your project. AV includes approximately four weeks of independent travel at the end of the venture to ensure a good balance of volunteering and adventure. There are lots of exciting and beautiful places to explore in Malawi and its surrounding countries and you won’t get a chance to visit in your weekends alone. Many AVs want to stay on and travel but don’t know if others on the project will too. Therefore we include this extra travel time to ensure that you experience as much as possible and know that you will have people to travel with. From our experience travelling is often when problems occur, from lost passports to getting ill – that’s why we have the motto ‘Once an AV, always an AV’ – we will still be there to help you, even though your project has finished. From less than £30 per day (approx 40 USD). See our Group Program Dates & Costs for full details or contact us if you’re looking for something customized. Through Mozambique and Tanzania to explore East Africa. You will need to finish in Nairobi for your return flight home but until then it’s up to you where you go, the only rule is you don’t travel by yourself. 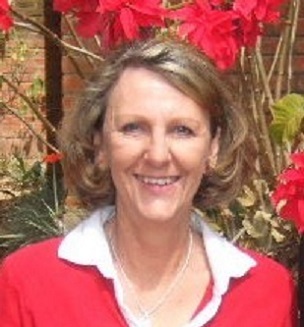 My time in Malawi was one of the happiest periods in my life. The project was well supported, all AV staff were helpful and available to sort any problems. We were well matched in terms of who we were paired with and the experience was one I will always cherish. I learned so much, my eyes were opened to so many new things. I would thoroughly recommend AV. Thanks for such wonderful memories!